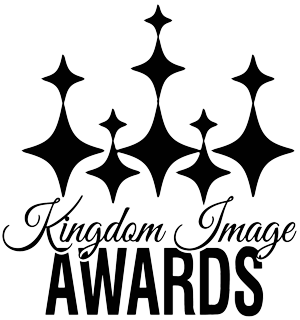 The 2018 Kingdom Image Awards will be held at the beautiful Lincoln Theatre.  During this event, we will announce the 2018 KIA Award Recipients. Also, we are proud to announce two very special award recipients for #KIA18. Our Legacy Award recipient is Bishop Roger J. Hairston Sr. and the Community Leadership Award recipient is John Gregory!